I first saw Bob Stewart at Pontardawe Folk Festival in 1981, while tour managing my uncle’s ceilidh band. What struck me about Bob, which set him apart from the usual finger-in-the-ear merchants, was his virtuoso musicianship and somewhat matter-of-fact persona; despite his anecdotally once coming close to an academy award nomination for a soundtrack somewhere. 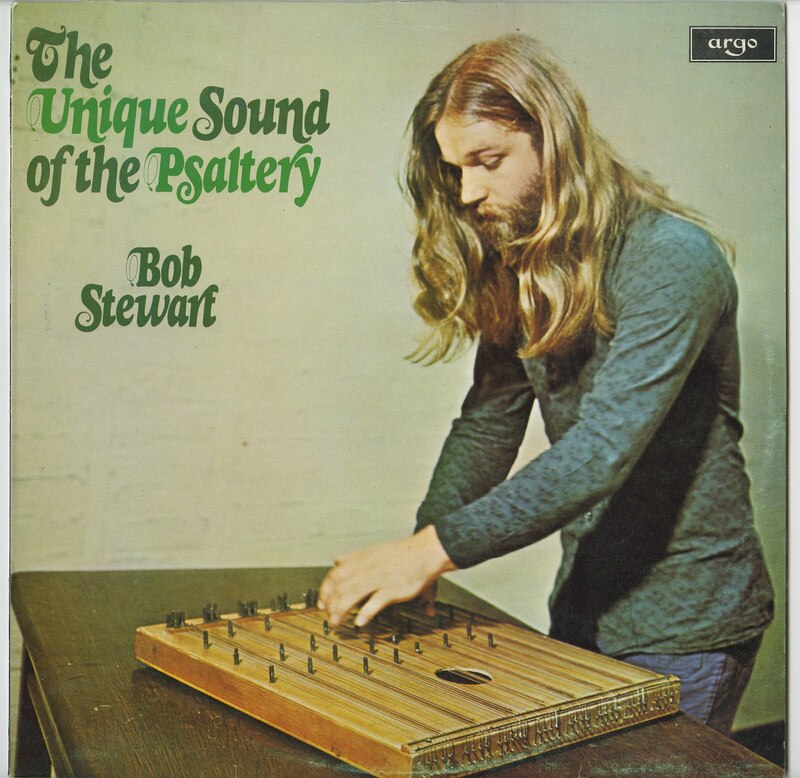 The most stand-out part of his live sets is the beguiling sound he gets out of his psaltery. I found this tape of his 08.03.82 short set in my loft, recorded from BBC Radio 2’s ‘Folk on 2’ series. It’s a gem of a set, including his splendid song ‘Lament of the Green Man’. But it’s that psaltery that does it every time.